At the heart of Yorkshire Velo Tours is a passion for road cycling in Yorkshire. We have a well qualified, knowledgable and enthusiastic team to make your cycling experience one to remember. Our cycling tours, rides and routes and group events are designed for riders of all abilities who want to enjoy what Yorkshire has to offer. Our focus is on providing a Yorkshire cycling experience that you wouldn’t get from just plotting the rides yourself. Our extensive local knowledge of routes, climbs, scenery and the essential café stops will add so much to your trip to Yorkshire. We offer cycling tours based around the annual Tour de Yorkshire and a special trip in 2019 for the UCI World Road Championships. We are also very pleased to offer a choice of tours featuring the iconic Yorkshire Dales Cycleway. 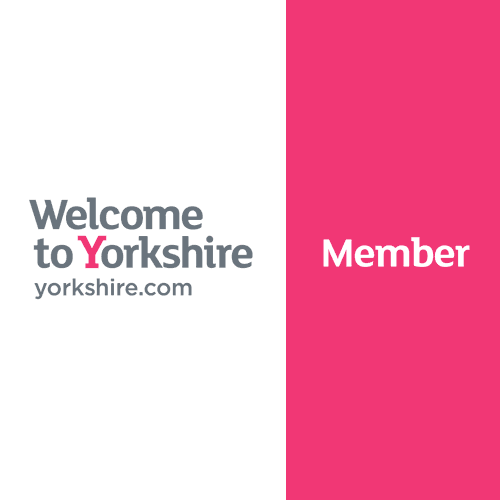 We now offer a range of leisure cycling tours for those wishing to cycle less distance each day and have more time for sightseeing and enjoying all that Yorkshire has to offer a visitor. Often clients ask for a bespoke trip and we are very happy to arrange a cycling experience that exactly fits your requirements. Please don't hesitate to contact us to discuss options, we’re always happy to help, even if you don’t end up booking with us! "🚴‍♂️ Watch @letouryorkshire LIVE on @ITV4! 🚴‍♂️ Catch every pedal push from the 2nd to 5th of May! pic.twitter.com/v8cMripEH4"
Follow us on Twitter | Join us on Facebook | Photos on Instagram | We're on Tripadvisor! Copyright Yorkshire Velo Tours 2018. All Rights Reserved.